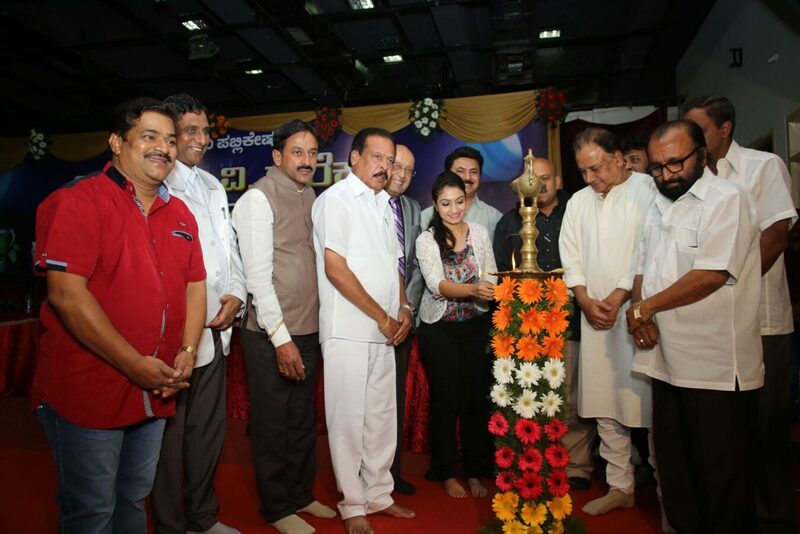 Kannada Senior Actor Ashok Honouring Chinmaya M.Rao in Releasing event of KANNADA CINEMA TV DIRECTORY-2016-17-18. 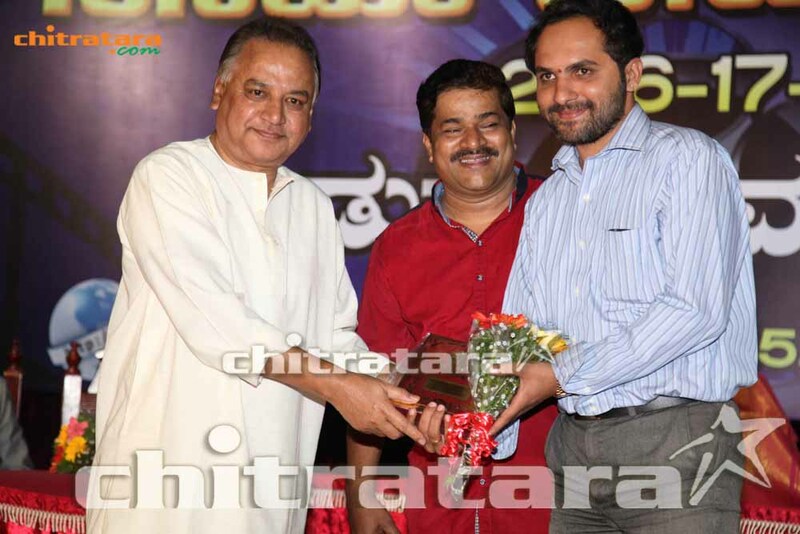 Kannada Senior Actor Ashok Honouring Chinmaya M.Rao in Releasing event of KANNADA CINEMA TV DIRECTORY-2016-17-18. Editor and Publisher of this Directory Lingaraj Mg smiling in back side. Event was happened on November 16th 2015. 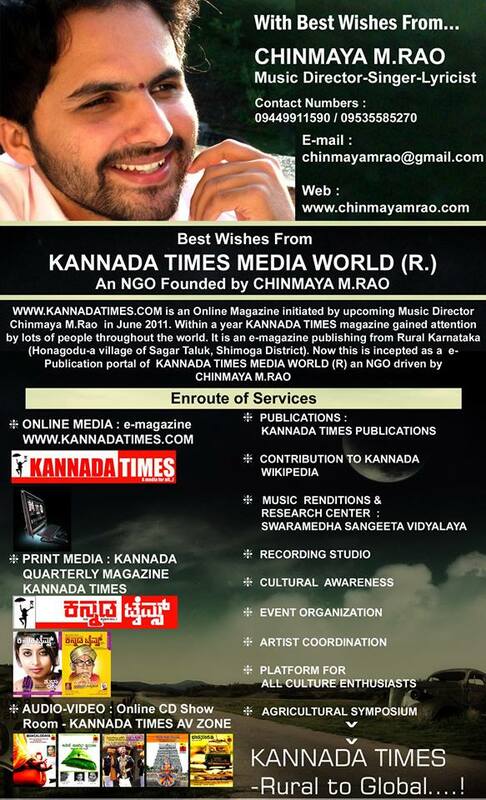 A full colour page of Chinmaya M.Rao published as honorary in 196th Page out of 600 Pages. 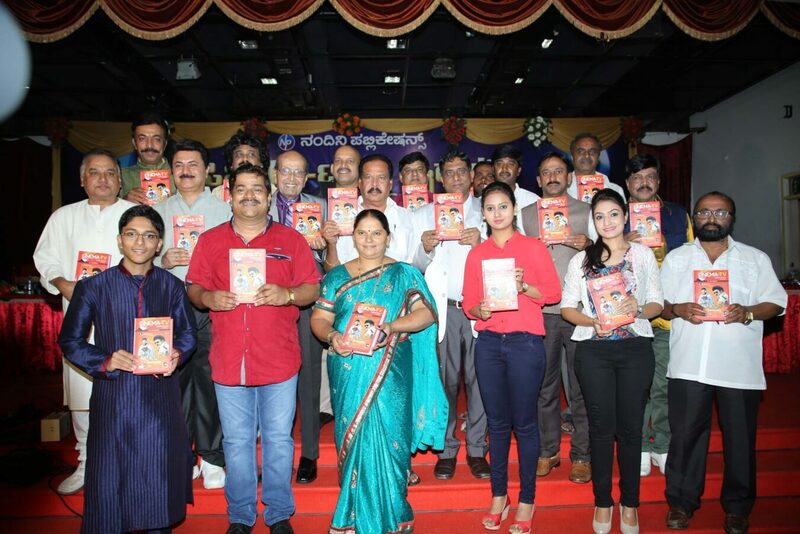 M.G.LINGARAJ the EDITOR & PUBLISHER of this book, struggled a lot to release this for KANNADA FILM INDUSTRY. Sanjjana’s new Telugu movie Jagan Nirdoshi – With great expectations…!